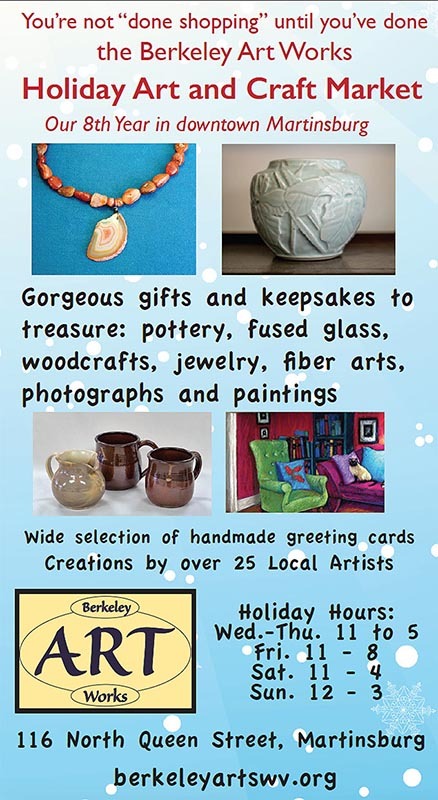 All artists who are members of – or who join – the Berkeley Arts Council for 2018 are invited to exhibit one or two art works in the Berkeley Art Works gallery, January 17 through February 24, 2018. There will be a reception on Friday, January 19 from 5-7pm. 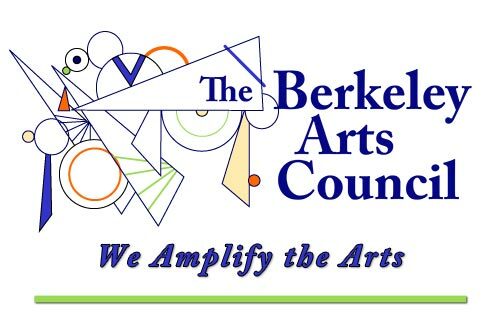 The Berkeley Arts Council announces the Eighth Annual Art and Earth Juried Art Exhibit. The exhibit has the theme ‘Art and Earth: My Art – My World’. Entries should reflect the artist’s view of nature, the environment, or reflect an Earth Day related theme. Any medium or technique, 2-dimension or 3-dimension, is acceptable. The exhibit will open April 4, 2018 in the Berkeley Art Works, 116 North Queen Street in Martinsburg. The exhibit will be on display through May 5, 2018. 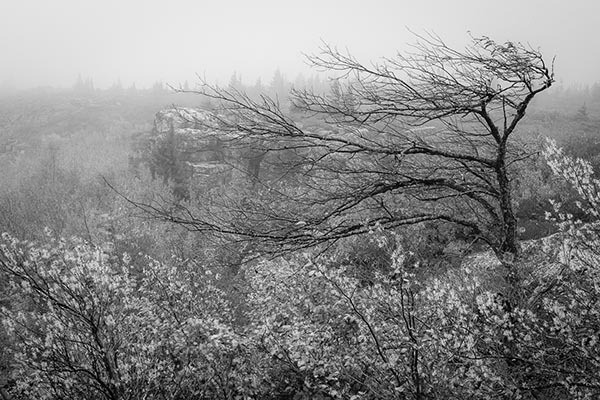 There will be reception at the gallery on Friday, April 6 from 5-7pm.